ATandT is well established as the major player within the telecommunications industry, with a high-speed mobile network covering over 380 million people in the US alone. A subsidiary of inventor Alexander Graham Bell’s original Bell Telephone Company, ATandT is still innovating today, boasting 12,500 patents worldwide, as well as eight Nobel Prizes. ATandT’s ability to diversify its products has ranked it among the largest companies in the world, and the telecoms giant is set to continue expanding in the near future. 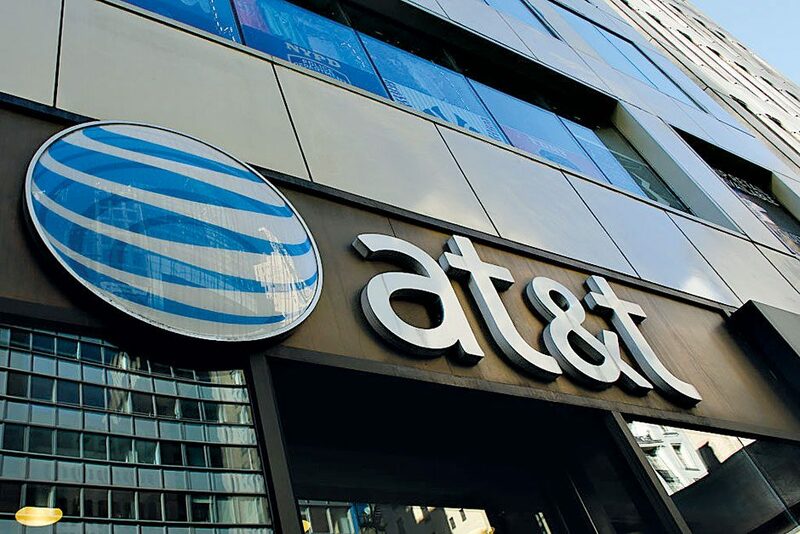 The acquisition of DirecTV in 2015 makes ATandT the world’s largest paid-for TV provider, and the company currently provides business solutions to the majority of the Fortune 1,000.